This week we had the Grand Opening celebration for our new location. We are so thankful for all the people that came out! It was a lot of fun! 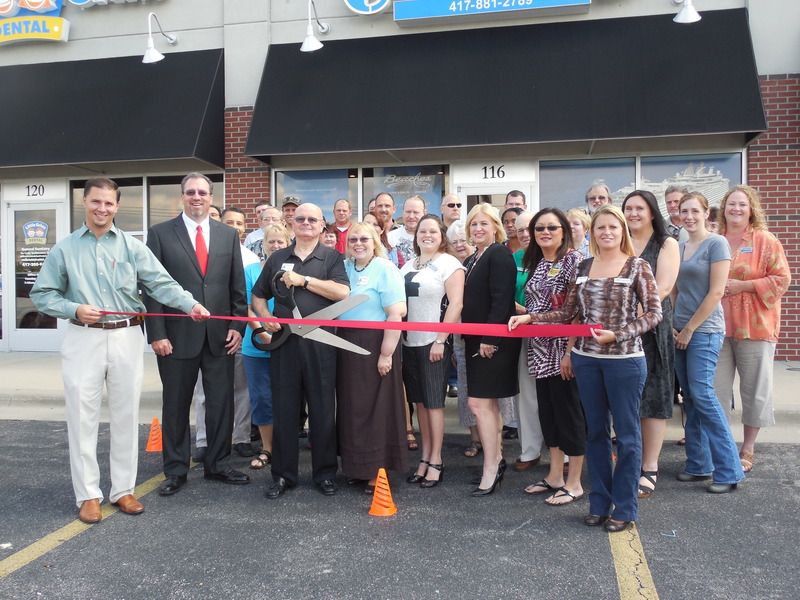 We had a “ribbon cutting” ceremony at the Grand Opening of our new location.